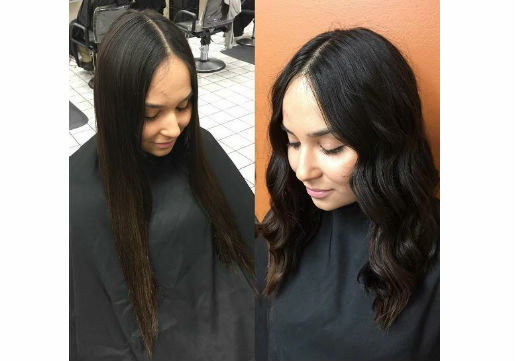 Taking a cue from the season, and make a change! 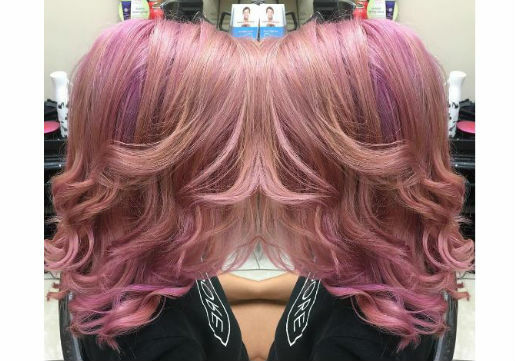 Spring hair color trends, like the season, share a richness of colors and variety. It's the perfect time to renew, refresh and revitalize your look. 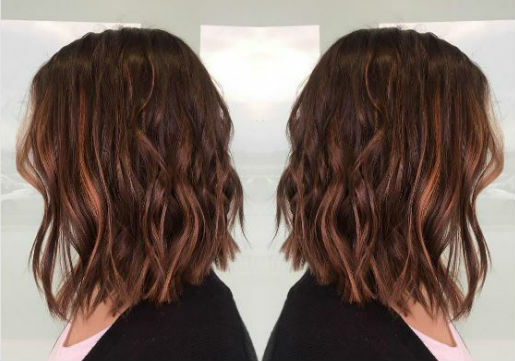 So far, hair color trends are literally mixing it up with blends like rose gold, customized highlights and a variety of colors to give hair dimension. 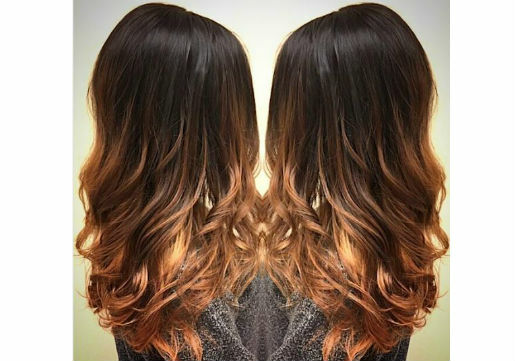 Customized placement with the Balayage technique help to make your style uniquely yours. Here's our top picks from the #MyHCLook photo gallery that features looks done by our own Hair Cuttery Salon Professionals. Pastel tones look great on light to pale skin tones and are an easy color upgrade if you're already blonde. 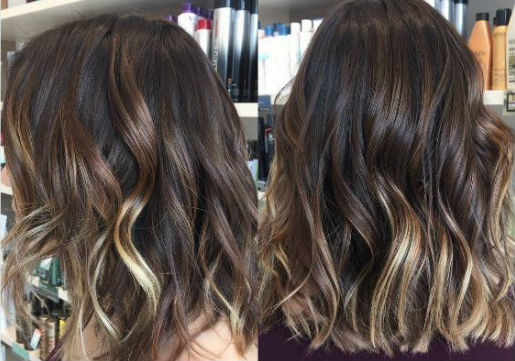 Mixing handpainted highlights (balayage) in with your color gives a natural lightening effect and is low maintenance to upkeep. 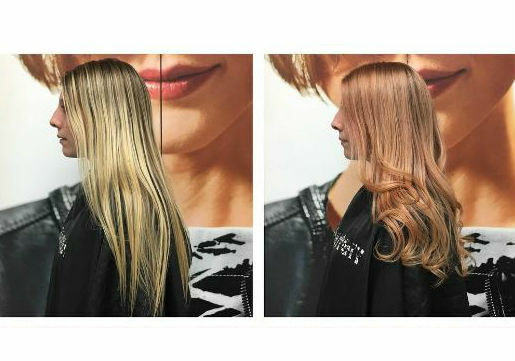 The ombre/ sombre look is a favorite of celebs and easy for any hair color to achieve and maintain. 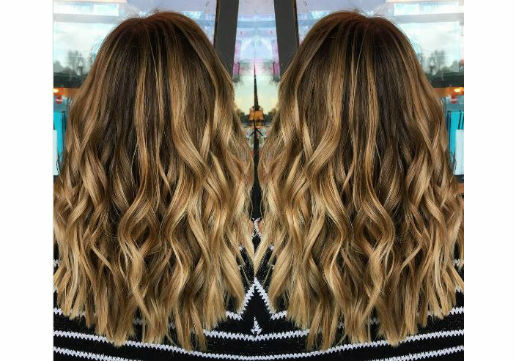 Add dimension and lighten your locks with a full balayage. Keep hair healthy with moisturizing duo like Redken All Soft. 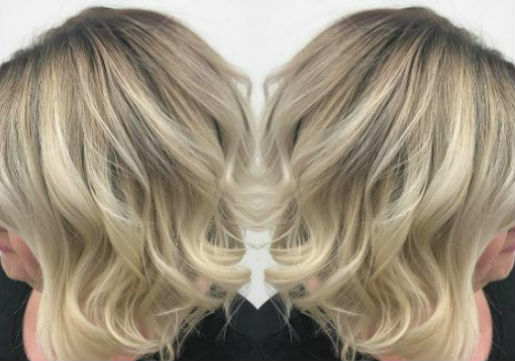 This is the perfect color for blondes who aren't ready for a huge commitment. Keep your color vibrant with Cibu Color Shampoo & Conditioner. This is not your grandma's grey! 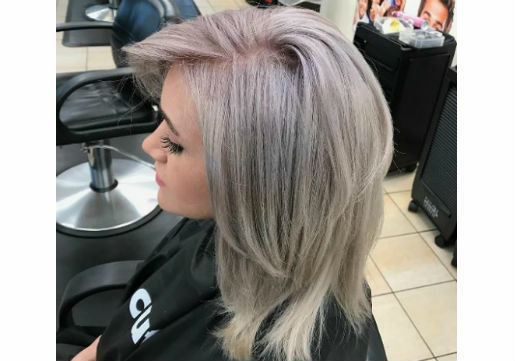 Upgrade from blonde to a metallic look with a touch of grey. Stunning! Go for a subtle change with some face framing or contouring highlights. The highlights are placed to brighten up and accent your face shape. This blonde color is warmer and more natural which perfectly matches the mood of the coming seasons. Keep blonde vibrant with Redken Blonde Idol haircare. Breaking from tradition, this tone is leaving its usual fall season for spring! We love the contrast on her and how the color makes her features stand out. Mixing two color trends can result in perfection! 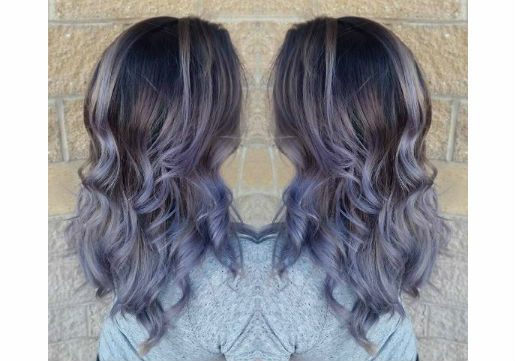 We love this mix of grey with lavendar for a metallic look that rocks! 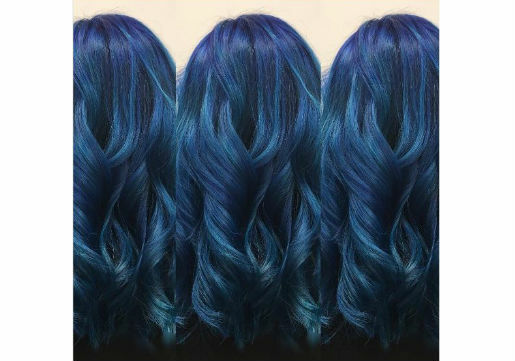 Strut your stuff with this head turning blue color mixture. The use of different blue tones gives the color dimension and looks amazing. Darker hair color usually lifts to a beautiful cooper color that will give your hair dimension and highlight your features. Keep hair healthy with Redken Color Extend haircare. Hair Cuttery Salon Professionals keep up with the latest trends through our free education courses to ensure we give you the look you want. For best results, be sure to bring in a few photos or saved screen shots of the look you want to achieve. During your consultation, talk to your Salon Professional about your hair's condition and hair coloring history. 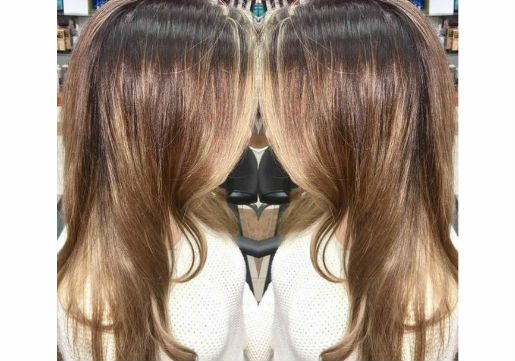 Check out our Hair Color 101 blog for more tips before your go in for your color service. After your service, be sure to pick up professional salon products to keep hair healthy and extend your color. Your HC Salon Professional can guide you on what products will work best for your hair type and needs. Follow the Hair Cuttery Facebook page for daily tips, trends and tricks. Plus keep an eye out for our sweepstakes giveaways! Happy Spring from Hair Cuttery!